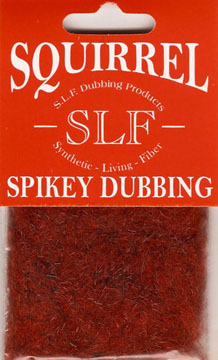 Squirrel with 20% rabbit and SLF. 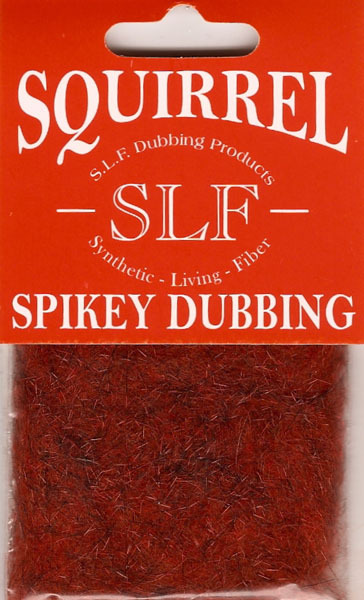 A nice spikey dubbing that nymph tyers will love. Spin in a dubbing loop for best effect.